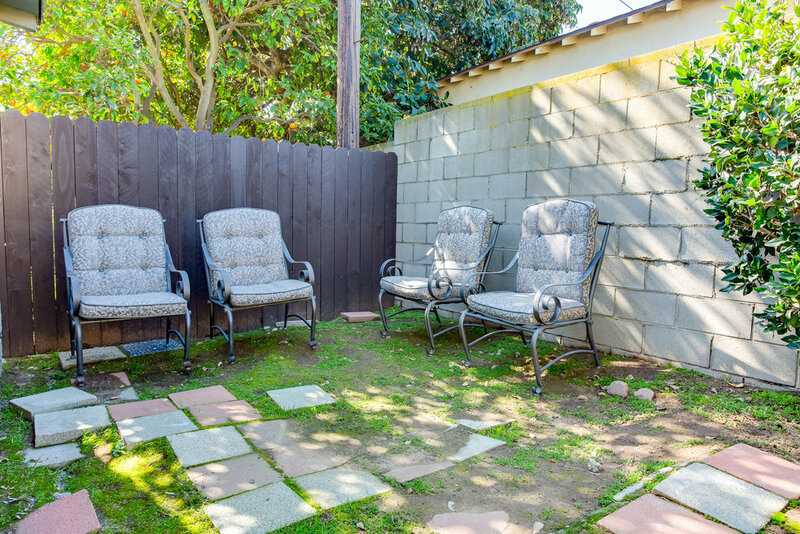 3 BEDROOMS | 1 BATH | 1035 SQ FT. | 4801 SQ FT.
Tucked away on a tree-lined street just minutes to all the buzz in Silicon Beach, this picture-perfect Loyola Village gem offers the charm, upgrades and location you’ve been waiting for! 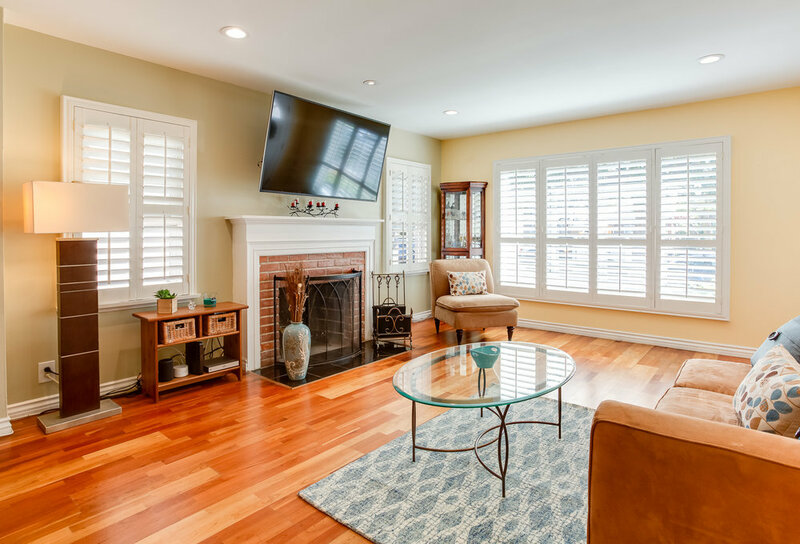 A manicured yard and cozy front porch welcome you into a lovely living room with plantation shutters, wood-burning fireplace, hardwood floors and a bright picture window. 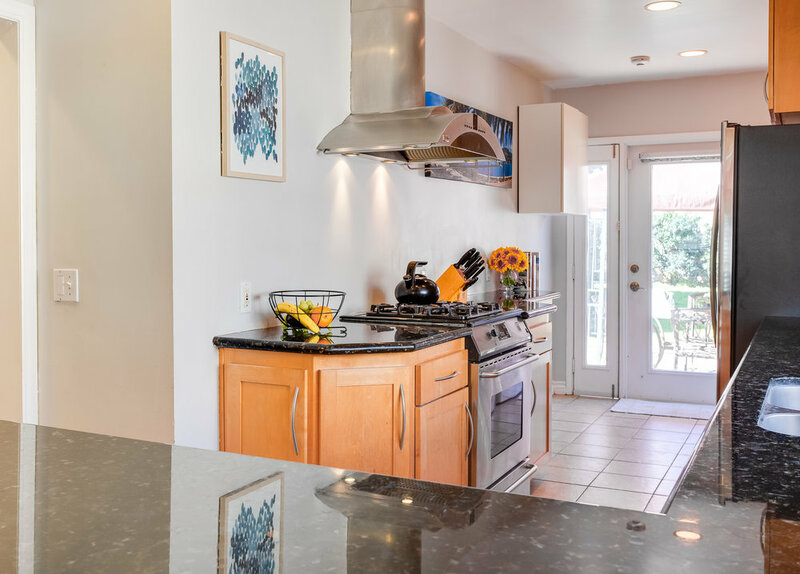 Perfect for entertaining, the cheery dining room opens to a remodeled cook’s kitchen with granite countertops, ample cabinetry, stainless steel appliances and breakfast bar. 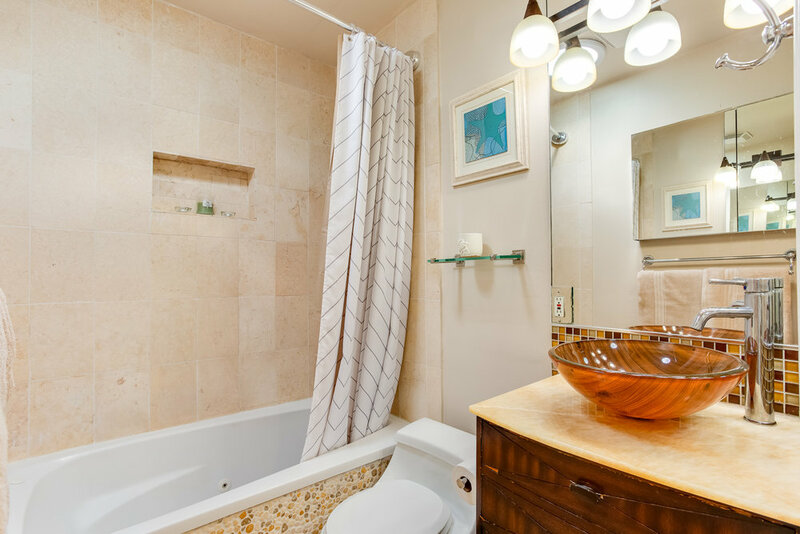 Three spacious bedrooms, one stylishly remodeled bathroom, and a laundry nook complete the interior. Outside, enjoy a charming brick patio ideal for BBQs and dining al fresco. A sprawling yard provides endless opportunities for relaxing, entertaining and expanding. 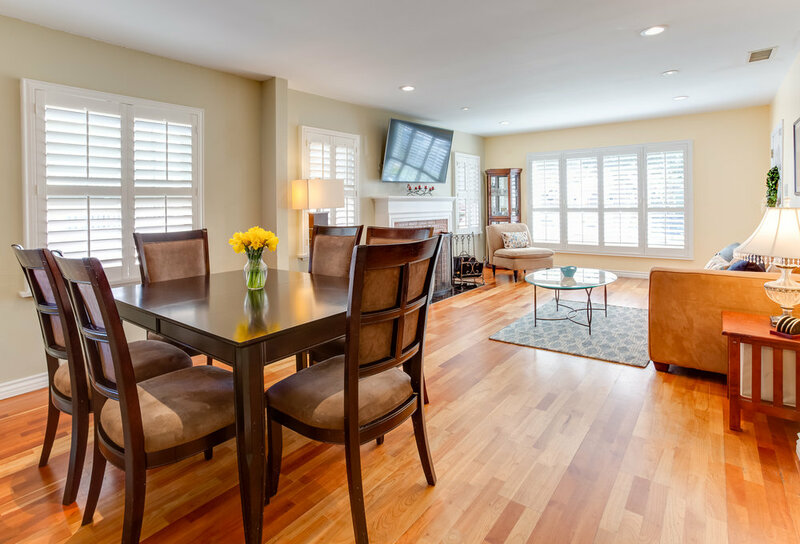 With updates throughout including central heat, refinished wood floors, upgraded electrical, ring security system, 2 car-garage and more, this Westchester jewel is a must see!